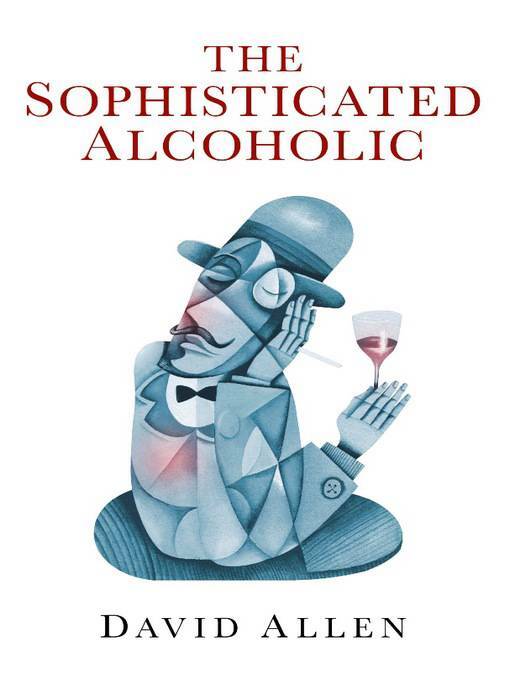 The book breaks all the rules about treating alcoholism. It's not just about the stereotypical alcoholic but for the invisible majority, the middle class drinkers, the people who are in control of their lives but with one significant exception that they have already concluded that their use of alcohol is excessive. These are the silent majority the 'Sophisticated Alcoholics'. Nobody really knows how many there are but there is a suspicion that the number is very large indeed. People who come to see me privately for help with their own personal battles with alcohol are invariably members of this group. The book would be about a cure were alcoholism to be an illness instead of a behaviour but, instead it is about resolution, a permanent change of relationship between the person and the bottle so that alcohol ceases to retain any importance in a life. I belonged to this group for too many years and now I don't. People can completely change their relationship with alcohol if they address the real issues lying behind and driving their actions because I and others have done so. Alcoholism, as it turns out has nothing to do with alcohol.